Loughborough Students' Lacrosse Club is an ever-evolving club consisting of two men’s teams, three women’s teams, a mixed team and a beginner's programme welcoming upwards of 60 members a year. The men’s and women’s teams both take part in BUCs playing on Wednesday afternoons with the mixed team competing on Sundays. 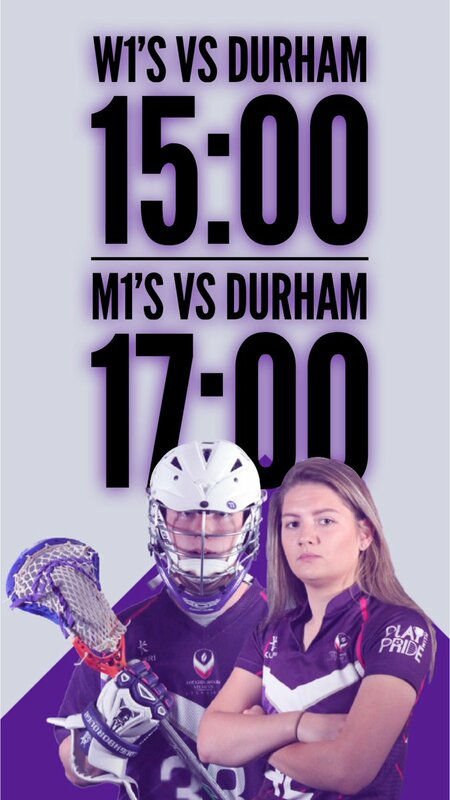 Loughborough Students' Lacrosse Club has two men's and three women's teams plus an extensive development squad. The teams compete in BUCS and have regular coached training multiple times a week. Our development squads allow beginers to progress and compete in beginner competitions, with the ability for individuals to move into the competative teams.